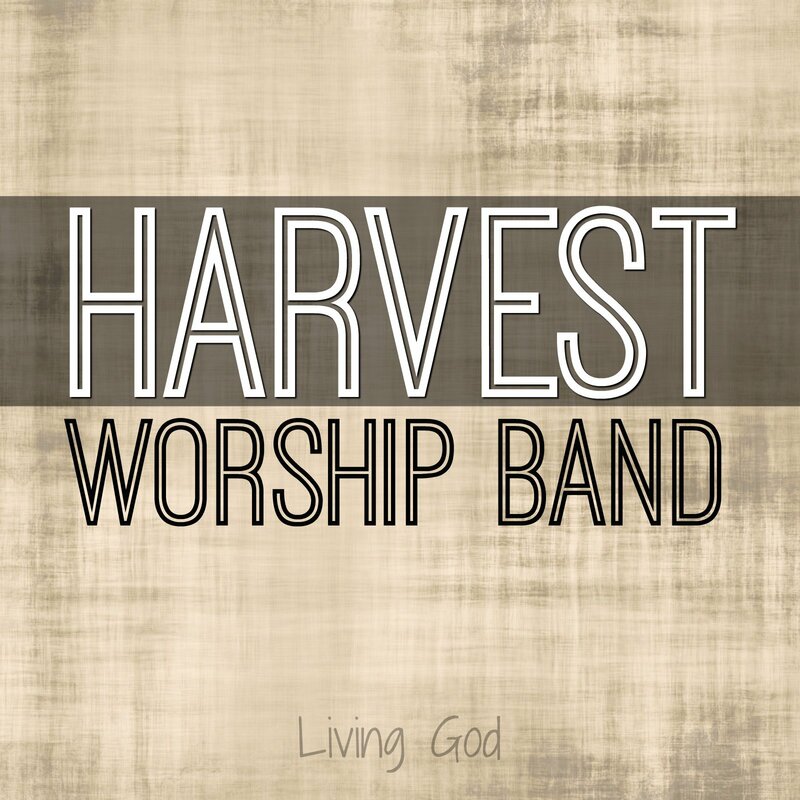 Harvest Worship Band leads worship for ministry conferences, churches and other settings. This can be a full band or as simple as acoustic guitar and vocals. We tailor the band and style to the event and ministry setting. 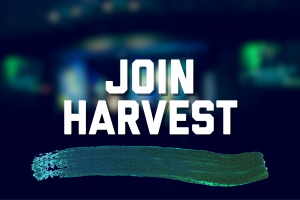 If you would like to have an event for your local church, Harvest often is invited to lead a worship concert for all ages on a Saturday or Sunday evening. Here is a sampling of some of the special events where Harvest has served: Upward Closing Programs, End of School Parties for Kids, Student Ministry Lock-In, Outdoor Outreach Concerts, All Church Picnics / Outdoor Worship, Youth Ministry Rallies, Mission Events, etc. During the summer, Harvest Ministry Teams form to lead music for summer camps and ministry events. The team is with you for the duration of your camp. In addition to serving as worship music for the camp, Harvest Team members often help lead groups / classes, help in leading games or other activities and during the summer, we provide sound and projection for the camps and worship services we are part of. During the school year, Harvest leads worship for denominational leadership gatherings and student ministry weekends. Available to share with at your camp, conference, ministry event or leadership retreat. Visit Tim Price Speaking Page. Talk with Tim Price directly at 618-541-8291 or tim@harvestministryteams.com.